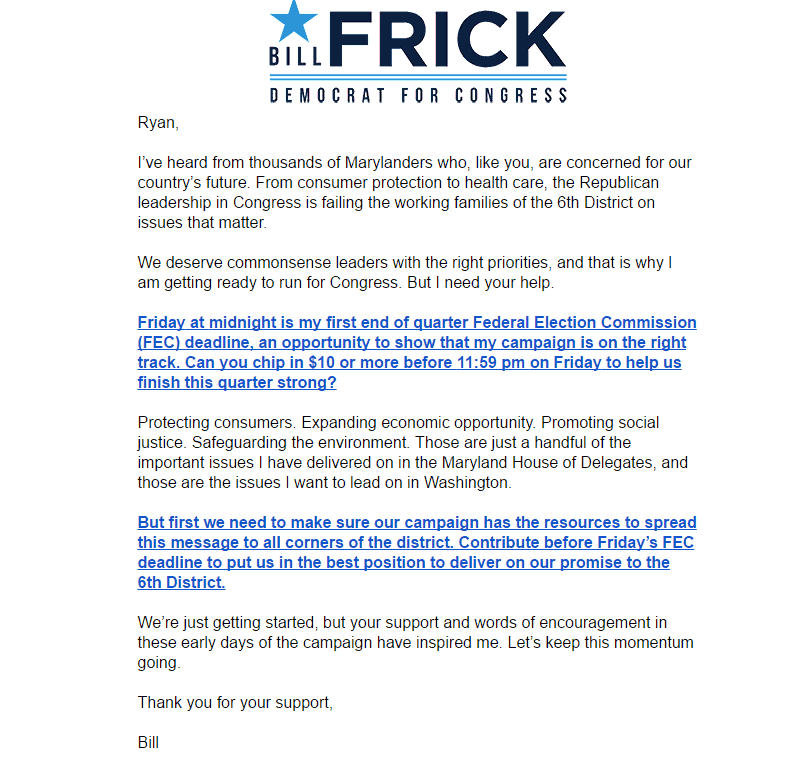 A member of the House of Delegates since 2007, Frick, a Democrat, is one of three delegates who represents District 16. Frick is hoping to succeed Rep. John Delaney (MD-6) should Delaney decide to pursue higher political office in 2018. Delaney, an incumbent three-term congressman, wrote in a Tweet last Thursday that he’ll have something to say at the end of July about his future political plans. Frick isn’t the only Democrat standing at the ready. Maryland State Senator Roger Manno (D-District 19) has been traversing up and down the geographically daunting congressional district, visiting with various Democratic groups and organizations. While Manno remains an unannounced candidate, he’s taking all the steps to activate a campaign-in-waiting as soon as Delaney announces his intentions. 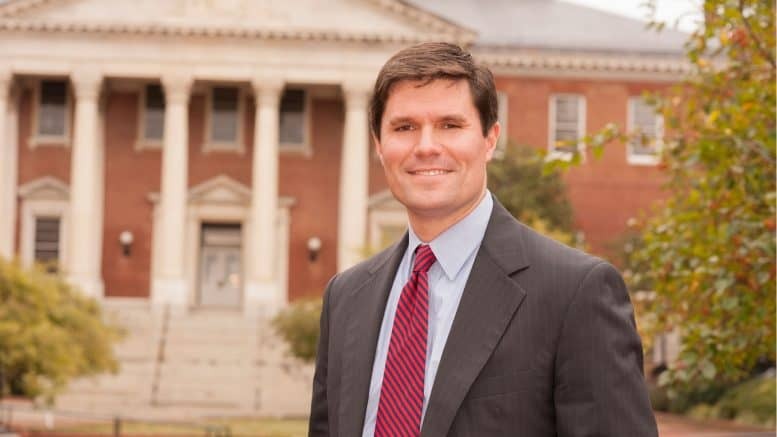 Andrew Duck is the first official entrant into the 2018 Democratic primary in CD-6, having officially registered with the Maryland State Board of Elections to run for Congress. Duck, like Manno, has been busy courting Democrats in the district and building his volunteer base. Two other Democratic candidates are eying CD-6: Aruna Miller and David Trone. Miller has officially filed with the FEC to open a campaign finance entity, while David Trone has indicated that if Delaney doesn’t run for re-election in the 6th, he would be willing to spend $15 million on another congressional race.